Our mission is to make high-quality fitness accessible and to empower individuals. Click To Set Up A Yoga Program At Your School Today! 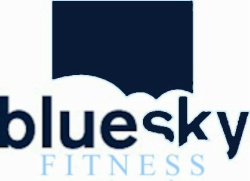 The BlueSky Fitness AISD Wellness Vendor Edition Website includes discounts on every training service that we offer. It's our way of giving back to those that give so much of themselves to others. Thank you AISD!